FRIDAY, April 14, 2017 (HealthDay News) -- An experimental vaccine therapy shows promise in treating people with deadly glioblastoma brain cancer, researchers behind a small, preliminary study report. 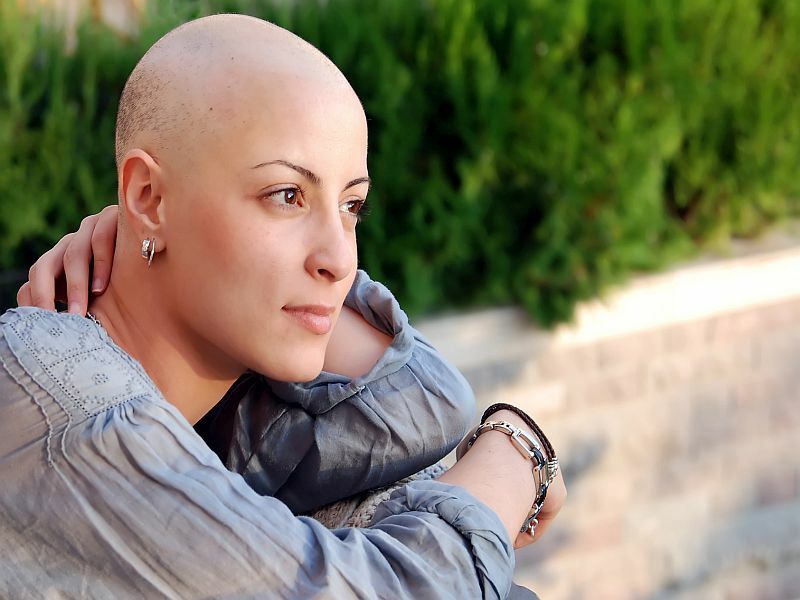 With current standard care, half of glioblastoma patients die within 15 months of diagnosis. Four of the 11 patients in this study survived for more than five years after vaccine/chemotherapy treatment, the Duke Cancer Institute research team said. "This is a small study, but it's one in a sequence of clinical trials we have conducted to explore the use of an immunotherapy that specifically targets a protein on glioblastoma tumors," said lead author Dr. Kristen Batich. "While not a controlled efficacy study, the survival results were surprising, and they suggest the possibility that combining the vaccine with a more intense regimen of this chemotherapy promotes a strong cooperative benefit," she added in a Duke University news release. The trial -- the first of three required for U.S. approval -- was set up to test the safety of the chemotherapy/vaccine combination in 11 patients. Patients received an intensified dose of the chemotherapy drug temozolomide, followed by at least six vaccine injections. The vaccine treatments were well-tolerated, the researchers said. The vaccine therapy targets cytomegalovirus (CMV) proteins, which are plentiful in glioblastoma tumors, according to the study authors. "Our strategy was to capitalize on the immune deficiency caused by the temozolomide regimen," Batich said. "It seems counter-intuitive, but when the patient's lymphocytes are depleted, it's actually an optimal time to introduce the vaccine therapy. It basically gives the immune system marching orders to mount resources to attack the tumor." Lymphocytes are white blood cells that form part of the immune system. The study's senior author, Dr. John Sampson, said the findings support further study of this approach in larger clinical trials. Sampson is chair of neurosurgery at Duke. The study was published online April 14 in the journal Clinical Cancer Research.